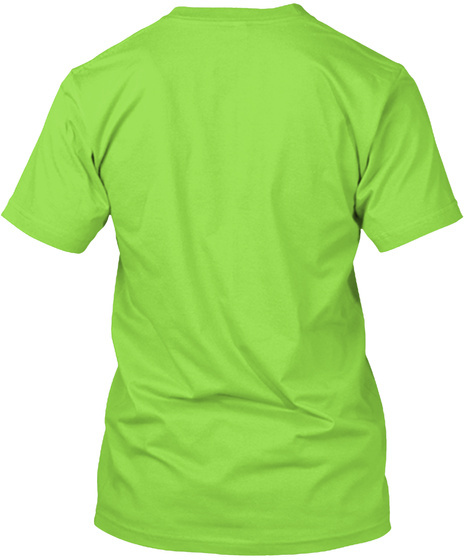 Get this great shirt for Earth Day 2017 and show your support for our planet and the environment! Go green and recycle! 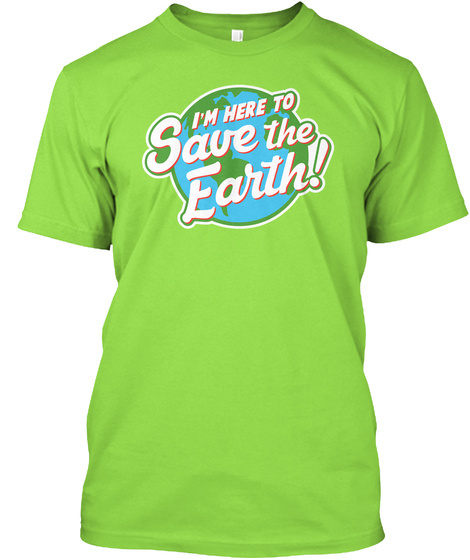 You're a superhero, so get out there and save the Earth!